The Brief: Snoop Dogg is an American rapper, singer-songwriter, record producer, and actor. 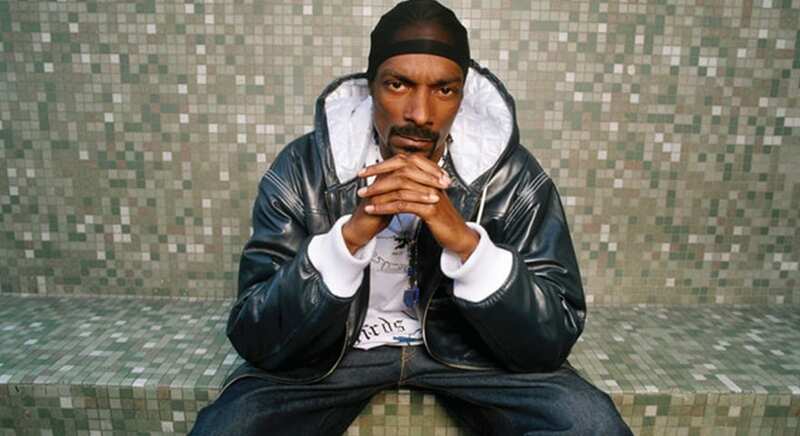 Born Calvin Cordazar Broadus, Jr., Snoop Dogg has gone by a number of aliases including DJ Snoopadelic, Snoop Doggy Dogg, Snoop Lion, and Snoopzilla. Snoop has been making and producing music professionally since 1991. He has collaborated with Dr. Dre, Wiz Kalifa, Pharrell Williams, Lil Wayne, Anderson .Paak, and many more iconic artists. As an actor, Snoop Dogg has appeared in films including Soul Plane, Pitch Perfect 2, and Scary Movie 5. His friendship with Martha Stewart is highly-memeable. They have collaborated a number of times, including in a Superbowl commercial together in 2017. An extremely avid fan of ganja, Snoop has his own line of medical and recreational cannabis.